Premio, Inc. is an ISO 13485:2003 certified company. 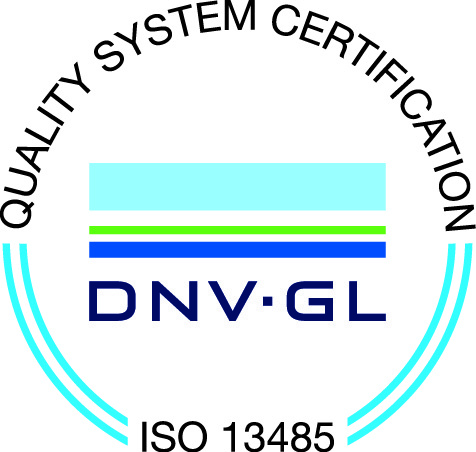 ISO 13485:2003 specifies requirements for a quality management system where an organization needs to demonstrate its ability to provide medical devices and related services that consistently meet customer requirements and regulatory requirements applicable to medical devices and related services. Premio, Inc. is an ISO 14001:2015 certified company (both the California and Illinois facility are certified). 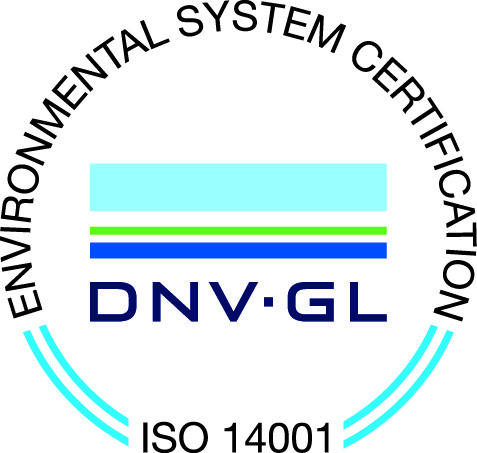 ISO 14001:2015 specifies requirements for an environmental management system to enable an organization to develop and implement a policy and objectives which take into account legal requirements and other requirements to which the organization subscribes, and information about significant environmental aspects. It applies to those environmental aspects that the organization identifies as those which it can control and those which it can influence. It does not itself state specific environmental performance criteria. 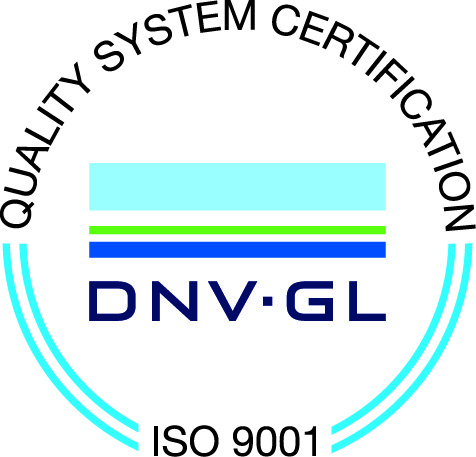 Premio, Inc. is an ISO 9001:2015 certified company (both the California and Illinois facility are certified). To ensure the highest quality possible, all Premio systems are manufactured under the strictest industry standards. ISO (International Organization for Standardization) creates highly recognized standards for manufacturing. Through a rigid inspection process, only those manufacturers who adhere to the stringent standards set forth by ISO will attain certification. The China Compulsory Certificate mark, commonly known as CCC Mark, is a compulsory safety mark for many products sold on the Chinese market. It became effective on May 1, 2002. It is the result of the integration of China’s two old compulsory inspection systems, namely CCIB(Safety Mark, introduced in 1989 and required for products in 47 product categories) and CCEE (also known as Great Wall Mark, for electrical commodities in 7 product categories), into a single procedure. All Premio systems are certified by Underwriters Laboratory (UL), a world leader in product safety testing and certification. The UL mark means that samples of a product met UL’s safety requirements. It is a legal requirement in the U.S. that a nationally known safety lab certifies electronic products. All Premio systems are FCC Class B Certified, a legal requirement in the US . The Federal Communications Commission (FCC) is an independent United States government agency, directly responsible to Congress. The FCC is in charge of regulating interstate and international radio, television, wire, satellite, and cable communications. Premio is a recognized associate member of the Supplier Clearinghouse, a California Public Utilities Commission program that monitors supplier diversity in procurements by participating utilities and oversees a clearinghouse of women, minority and disabled veteran-owned business enterprises. Please visit the CPUC web site for more information. As an Intel Technology Provider, Premio Network Solutions is officially recognized as a reliable source for advanced technology solutions. To obtain such a high achievement, we are required to have a full-time Intel-certified staff of professionals. These experts possess a high level of proficiency in Intel products and related technology. This expertise translates into a fully knowledgeable staff that provides you with custom-tailored IT solutions to meet your specific needs. Being an associate member of the Intel Internet of Things (IoT) Solution Alliance, Premio collaborates closely with Intel, aligning Intel’s technical roadmaps and programs, and optimizing development in sync with Intel platform releases. We participate in training, education, market development, and other ecosystem activities that help us deliver top solutions to OEMs based on the latest Intel architecture, as well as expand the market for embedded IoT systems based on Intel products. Premio, Inc. is a Microsoft® Gold Certified Partner for OEM Hardware Solutions, which means that we have demonstrated superior levels of successful implementations, capabilities and certification. Microsoft Gold Certified Partners are required to meet rigorous requirements for certification and expertise. Premio has reached the status of Gold Certified Partner for OEM Hardware Solutions by demonstrating increased levels of developer certification, deep real-world experience, and by providing completed customer reference projects that were independently verified by Microsoft. Premio Network Solutions is recognized as a premier provider for Microsoft-related solutions. As an MCSP, we can help you install a new network, upgrade your PCs or change your company’s entire technology framework. Because we are staffed with Microsoft Certified Professionals with a demonstrated level of technical expertise, we have the proven ability to deliver the best possible solutions featuring Microsoft products and beyond. ENERGY STAR-labeled computers generate less heat than conventional systems. Upgrading your existing equipment to Energy star can lead to cooling reductions of up to 25 percent. ENERGY STAR-labeled computers also tend to be quieter than conventional computers due to no noisy fans.